That may be what they are reporting, but lets face it. It would have happened either way, for some "reason". He is not a White Nationlist so there is no reason to. I am sure the media will play it as 'revenge' and will once again make a perp look like a victim to 'fight back'. Pretty f'd up if you ask me but that is modern media. Any one checking Fox cnn bbc to see if they have the same level of coverage or are they still ... MEH about it?? They havent got the guy so the motive is still open , also i saw a picture that a muslim lady was amongst the wounded. 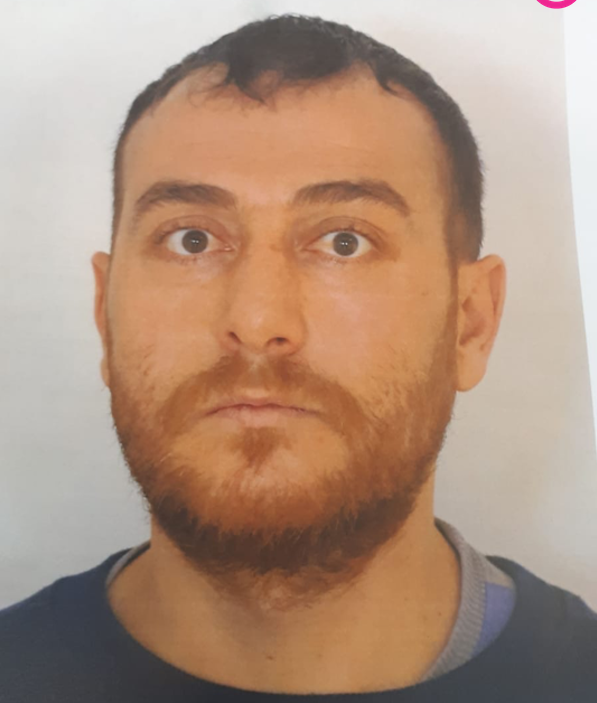 The guy in the twitter account you linked is named, "Gökhan Tanış," the guy Dutch police are looking for is named, "Gokmen Tanis." Very similar names but spelled slightly differently. The above guy looks nothing at all like the person in the twitter account you linked.